My son loves Thomas the Tank Engine and he also loves dinosaurs so when he saw the advert on tv for the new Thomas & Friends DVD Dinos & Discoveries he instantly asked if he could have it. The DVD features 6 never before seen episodes from series 18 and introduces a new character Samson. 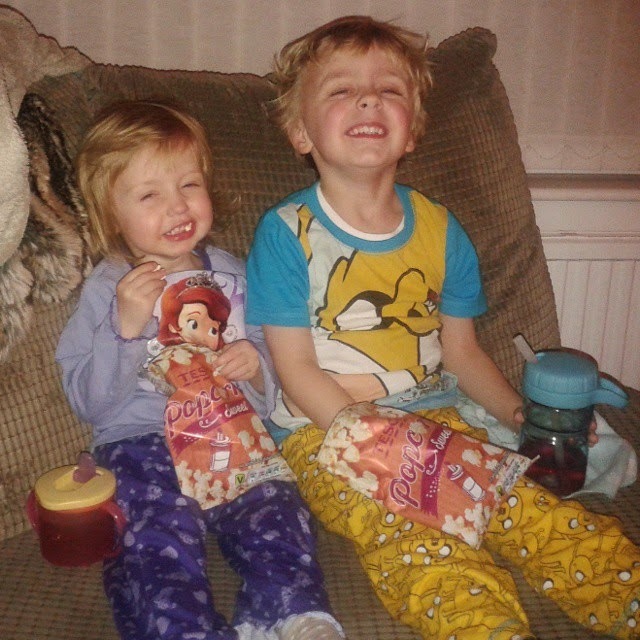 My kids couldn't wait to get their pjs on, grab some popcorn and watch the DVD and they loved every minute of it. 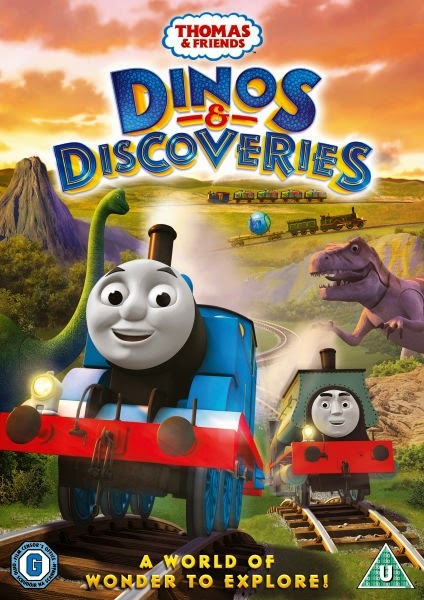 It's available to buy from Amazon and you can also head over to www.thomasandfriends.com for more Dinos & Discoveries fun including games, activities and video clips from each episode. There is also a competition running for your school to win a chance to record a new Thomas & Friends song in the special 70th anniversary year. Check out the National Schools Partnership website for more details.